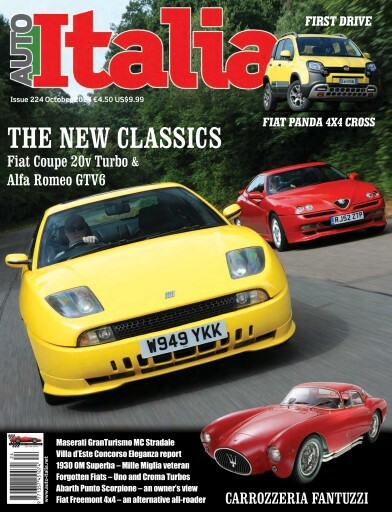 There are only a few cars that are destined to be classics from the day they are launched and our cover story features two of them – the Fiat 20v Coupe and Alfa Romeo GTV6. 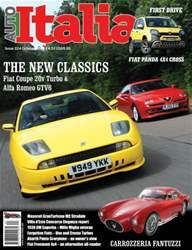 Both have enduring Pininfarina build quality and exciting, very different high performance engines. What they share in abundance is character. And above all they are affordable. Read our feature to see what they have to offer. All the cars you need?